What distinguished this unforgettable adventure is that you get both! 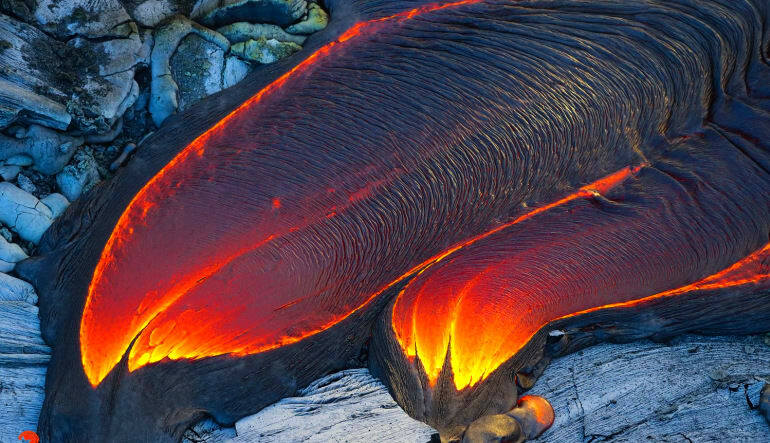 Fly out in a helicopter over three glorious volcanos then touch down in the park. There are a number of ways to discover Hawai‘i Volcanoes National Park. The hiking paths here are incredible and year round, people from across the globe visit to explore the strange and beautiful landscapes by foot. 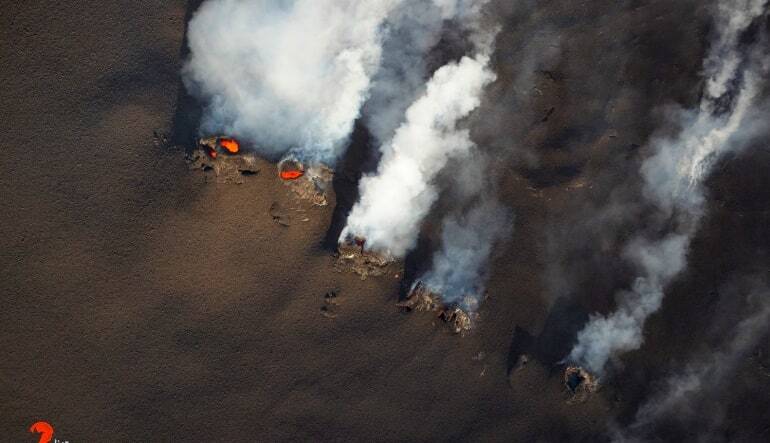 Of course, the vistas here take on entirely new dimensions from high in the sky, which makes a volcano helicopter tour an equally enticing and sought-after Big Island activity! What distinguished this unforgettable adventure is that you get both! 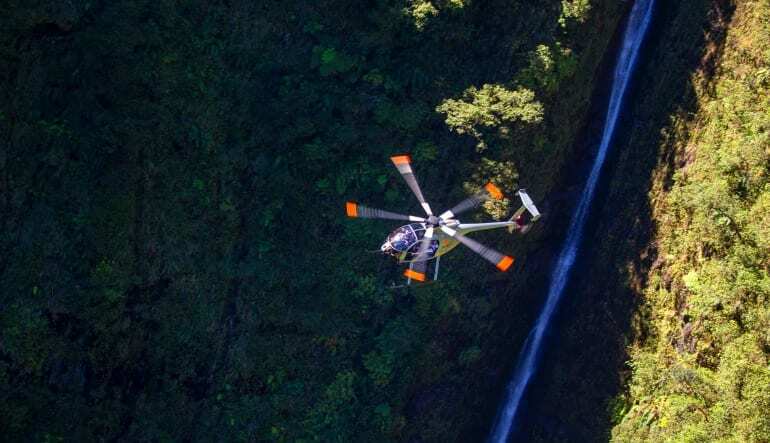 Fly out in a helicopter over three glorious volcanoes then get picked up by Hawai'i Forest and Trail from the airport and you will be driven into the park. There, you’ll take in the fresh island air on a seven-hour guided tour by Hawai'i Forest and Trail! Hop into your Bell 407 helicopter at Kona National Airport and make your way over the world-renowned Kona coffee district. 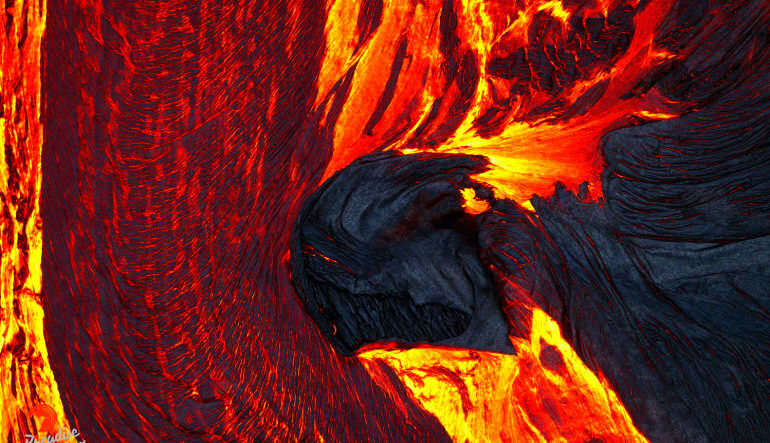 Get close to three massive volcanoes—Hualalai, Mauna Kea and Mauna Loa! As your pilot guides the chopper to Hawai’i Volcanoes National Park, he’ll make sure to get close to a number of the natural phenomena. 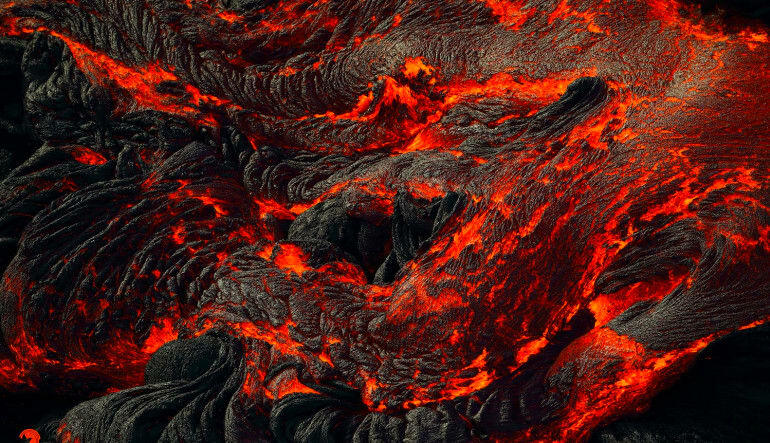 See flowing lava and cascading waterfalls. Land at Hilo and get acquainted with your guides on the way to the park. Trek Ka’u! You’ll encounter historic plantations and even take nice stroll along the black sand of Punalu’u Beach (say hello to the sea turtles)! Discover hidden hiking trails and walk right into an ancient lava tube! Go to the Jaggar Museum and its observation deck overlooking Halema'uma'u crater. Enjoy some complementary gourmet coffee, nuts, chocolate and honey from Ka'u Coffee Mill. Finally, before heading back to the helicopter, dig in to a picnic lunch (after all that walking, you’ll need it!). On the flight back to Kona, head along the coastline and travel into valleys 2,000 feet deep! Wow, we’re winded from just writing all that! And for a final perk, you’ll make your way back just in time to see a glorious sunset!